If Current Flows Through It, We Do It! We’re your one-stop solution for all your electrical needs. Electrical emergencies require immediate attention. 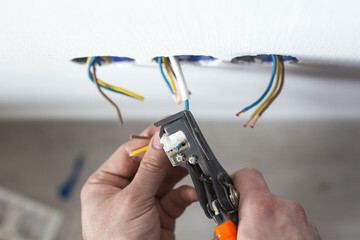 It’s safe if electrical repairs are handled only by trained professionals. Rely on the trained professionals at Double L Electric Ltd. for 24-hour emergency electrical services. We ensure we’re there when our valued customers need us. Looking for experienced electrical contractors? Trust Double L Electric Ltd. for all your electrical installation, repair and maintenance needs. We’ve been providing homes and businesses with professional electrical services in Duncan, Chemainus, Shawnigan Lake, Lake Cowichan, Mill Bay, Ladysmith, Cowichan Valley, and surrounding areas since 1997. 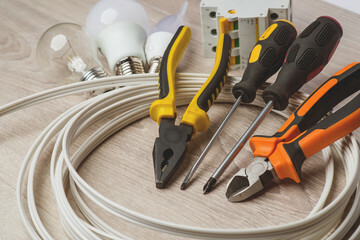 As a full-service electrical contractor that’s been in business for 20 years, Double L Electric Ltd. can help you with any electrical problems you face. 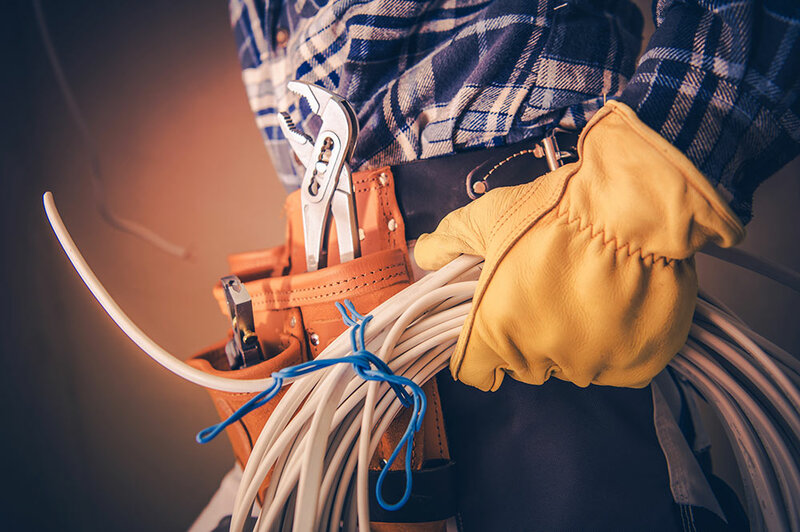 Whether you’re building your dream home or upgrading an outdated fuse panel, Double L Electric Ltd. is your source for complete electrical services. From getting the wiring done for your newly constructed or renovated building to installing solar power systems on boats, we are your go-to electricians. 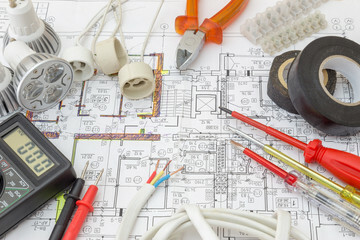 We ensure that all our electrical work is up to code to comply with regulations and for your safety. Not many companies provide the wide range of electrical services we offer. So if you need electrical help for your boat, factory, home or commercial property, you can count on our licensed and insured electricians. By providing routine services and maintenance, we can help to prevent emergencies. We at Double L Electric are here to provide quick and safe maintenance, so that you may be up and running as soon as possible. We provide electrical services for any type of boat, from sail boats to power boats. By maintaining proper services on your boat, you are helping to prevent risk and injuries when out on open waters, allowing you to enjoy your time on the water. Thinking of upgrading your kitchen, bathroom, power or so much more? We have trained professionals here to safely handle any electrical dreams you may have. From removing light and plug fixtures to installing sub panels, we are here to do it all, leaving you with a space you love. 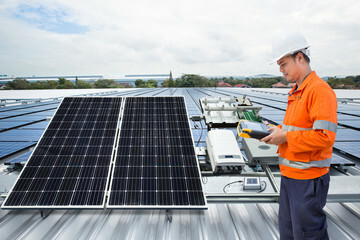 We provide installation of solar power systems such as residential roof-mounted systems, ground mounted systems, micro-inverters, marine systems and string array systems. Our team of expert electrical technicians is certified in computer and telephone cabling and can provide services for home theatre installations, lighting repairs and more. We have over 20 years of experience in the electrical industry. Satisfaction is guaranteed when choosing Double L Electric. Our specialists are on standby for any emergency electrical problems that may occur. We have you covered 24/7, 365. We offer a range of expertise in the electrical field. We are certified in new construction, solar power, marine work, renovations, maintenance emergencies, and so much more. 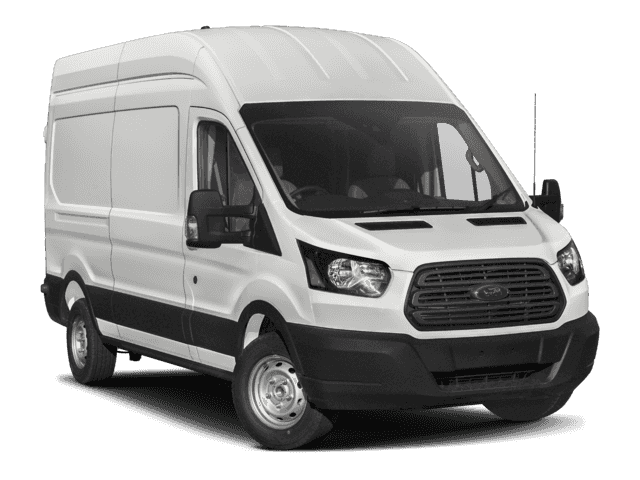 We pride ourselves in being a fast, friendly service with the most reliable technicians. We were hit hard by the recent storm just before Christmas, all the lines were ripped right from our house, it was extremely stressful! Even with it being the holidays Nic and his team arrived early and had us up and running in no time! And all for less than he Quoted! I would highly recommend them!! I have used Andrew of Double L Electric for a number of electrical issues on my hazel nut farm and home and have always found his work to be excellent, prompt, reasonably priced and very professional. Both he and the firm are very responsive and their knowledge of electrical issues is very comprehensive. Recently during the windstorm of December 2018, I had an electrical mast bent from my roof, Andrew responded very promptly to my call, despite he and his firm being swamped with calls and he very proactively arranged for purchase and obtaining of materials from a supplier late on a Friday night and attended and effected a difficult repair on Sunday morning. His promptness and proactive approach allowed us to regain power much quicker than we otherwise would have. I would strongly recommend this firm, and especially Andrew, for any electrical matters arising, whether residential or commercial. We a small Strata complex in Chemainus. We hire Double L Electric to take care of our electrical issues. We have found them to be knowledgeable, helpful, reasonably priced and prompt to get the job done. Would recommend the services of this company to anyone.